We would like to welcome you as a visitor to the Woolmer Forest Lodge Website. It has been designed to be easy and logical to navigate so please feel free to look around. 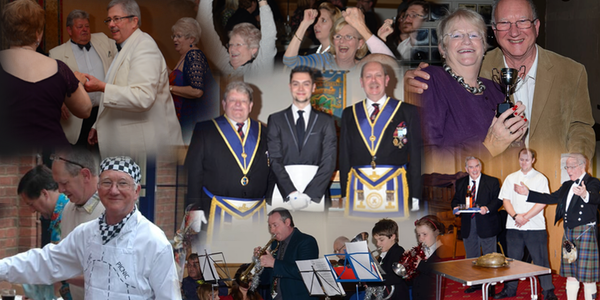 This lodge was first formed in 1918 by our founder members and has an active membership today. We are in the Province of "Hampshire and Isle of Wight" and are the oldest masonic lodge in Bordon Hampshire. We hope that you will find this site interesting as a member of the public or as a fellow Freemason.